First off this is a straight bathhouse. But this news is of interest because we reported a similar story a few weeks ago. See Bathhouse sued for discrimination after management told a FTM trans person he could not use the men’s shower. Bottom line says spa manager James Lee, everyone in the LGBT community is welcome. 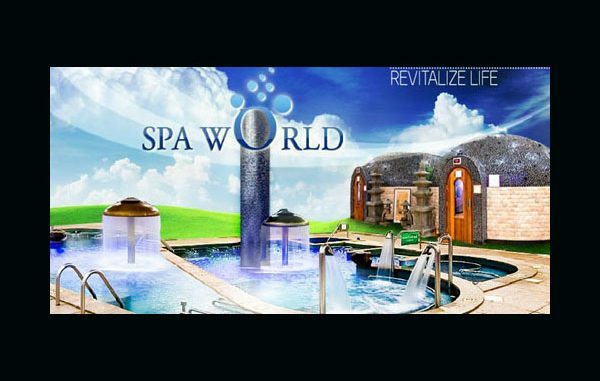 According to Lee, Spa World’s policy is to allow customers of any sexual orientation or gender identity. As for any future complaints regarding transgender customers, Lee says they won’t be asked to leave again. For more read Spa World Admits It Kicked Out Transgender Woman, Says It Won’t Do It Again. You can also visit their official Facebook page to read a letter from the owner and comments from their customers.